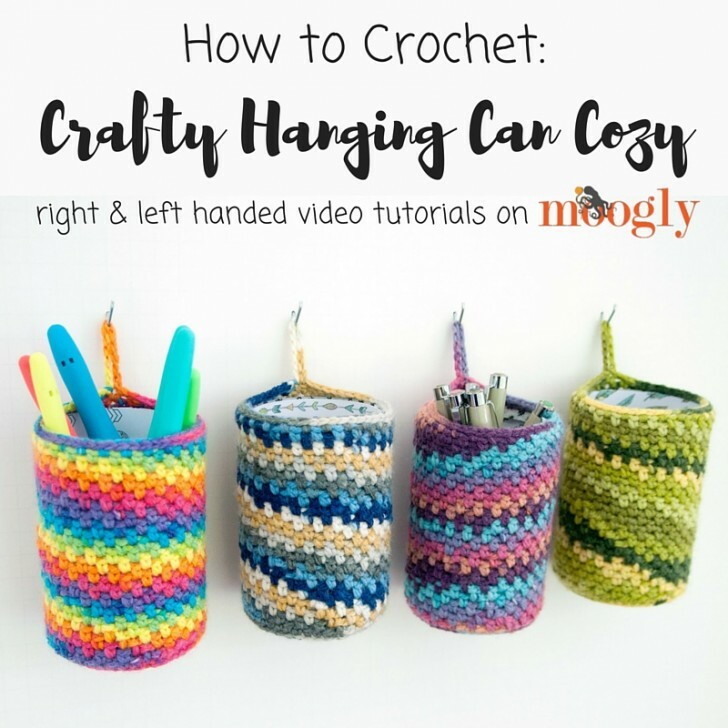 The Crafty Hanging Can Cozy is a great beginner pattern – so for all the beginners, here’s a video tutorial! Basically, to make the Crafty Hanging Can Cozy, you crochet a circle to fit the bottom of the can, then work a row of sc in the back loop only, then work the crochet moss/linen stitch evenly up the sides, and then finish it off with a solid round of sc and a hanging loop! 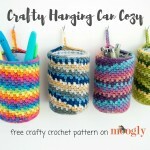 With this method you can create hanging cozies for any size can – not just the 14-16 oz cans shown in the pattern! Thanks for watching! 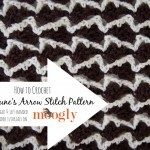 I hope you enjoy this tutorial, and learning how to crochet! If you have any other questions, please share them in the comments! Get Moogly on your favorite social media sites: Facebook, Twitter, G+, Pinterest, Instagram and Tumblr, and sign up for the free Newsletter so you don’t miss a thing! Thank you to Lion Brand yarn and Furls Fiberarts for products used in this tutorial. Crafty Hanging Can Cozy pattern and tutorial copyright Tamara Kelly, 2016. All rights reserved.